Helping independent business owners and non-profit organizations manage their online presence and visual identity. We create mobile-friendly, responsive websites and other visual and print communication products. Mobile-friendly design is top of mind to our team. We work hard to ensure your design products perform across modern devices. Your website is the base of your online activities. It needs to interact with social media platforms, payment gateways, newsletter providers and more. We are committed to you, our client. We are available and ready to help you when you need support or to move forward with new dreams. Jessica Klein of Beach Pea Design was honoured to accept the 2015 Women in Business Communications Award, sponsored by the Cape Breton Post and presented by Business Cape Breton. 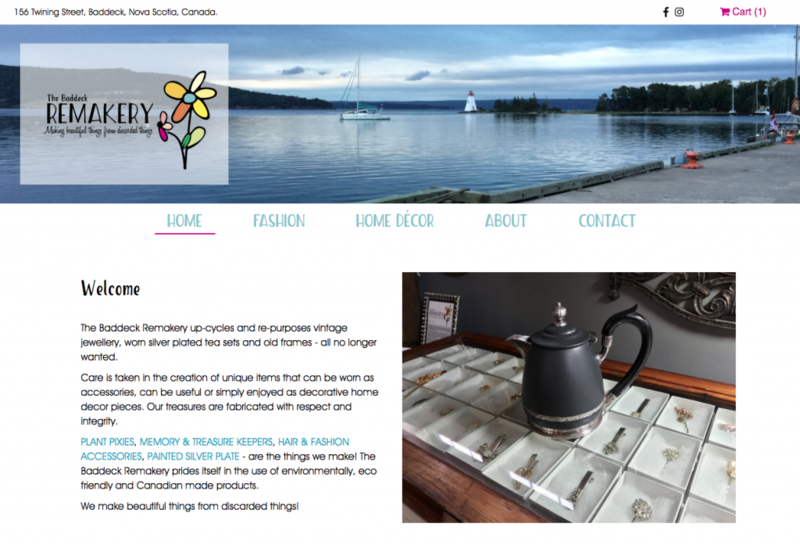 The Baddeck Remakery is a creative company that repurposes vintage jewellery and silverware items into stylish new fashion and home decor items. Beach Pea Design enjoyed collaborating with graphic design artist Wendy Burns Morrison to create a colourful e-commerce website for her and her husbands new business. 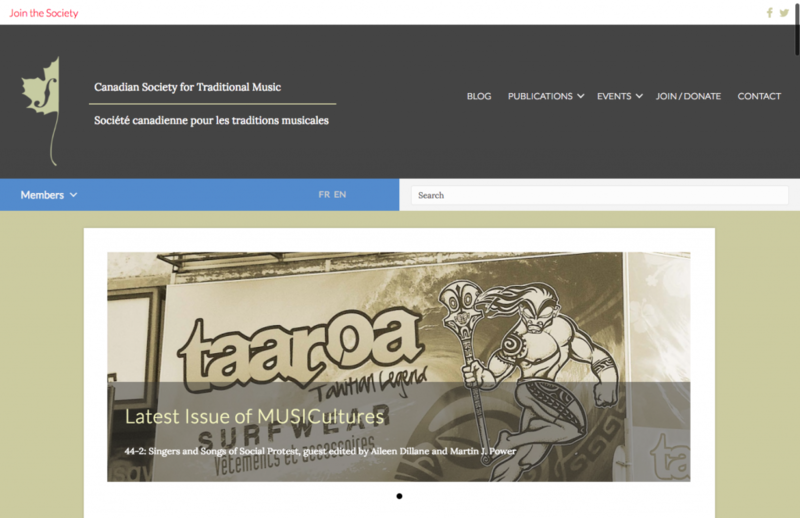 Beach Pea Design worked with board members across Canada to produce a new responsive website design for their national society. 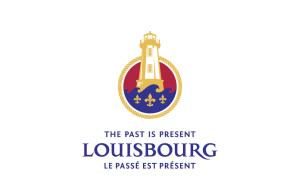 This project included migrating content from their previous server, re-designing the website and adding e-commerce, a private membership area, and events calendar to the site. 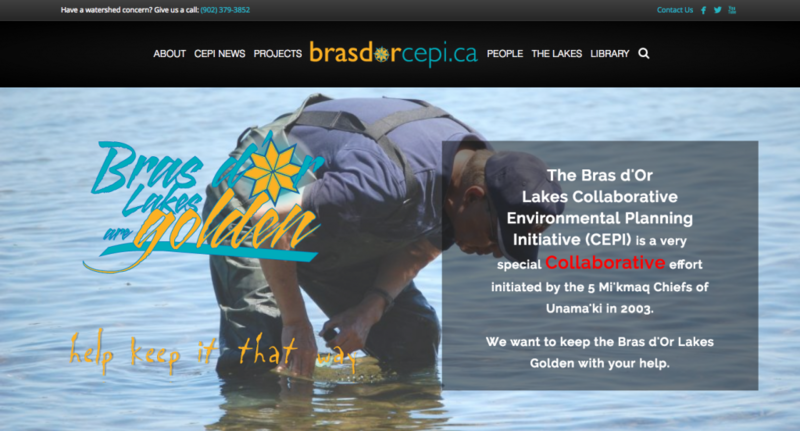 In 2016, in anticipation of their conference “People of the Lake Speak”, Beach Pea Design created a new mobile friendly website, which included a user-friendly library to make it easy to store and find important documents about the Bras d’Or. 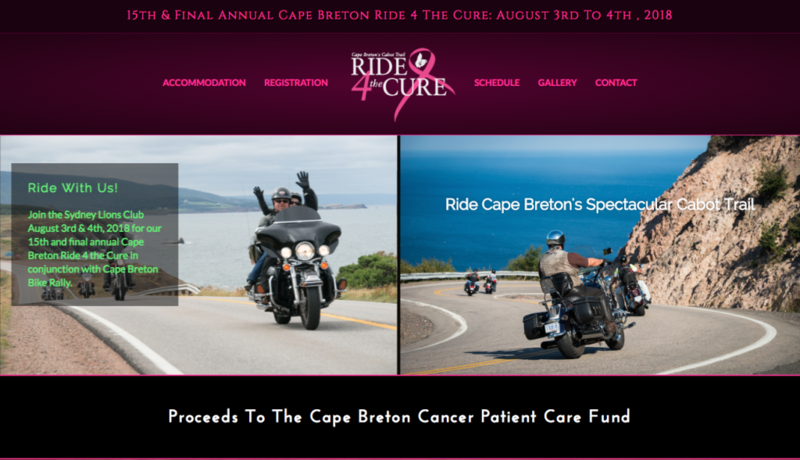 A popular fundraiser for the Cape Breton Cancer Centre, this annual motorcycle ride took participants around the Cabot Trail in support of cancer treatment and breast cancer research. Beach Pea Design was hired in 2016 to create a new website that allowed for registration and online ticket purchases. 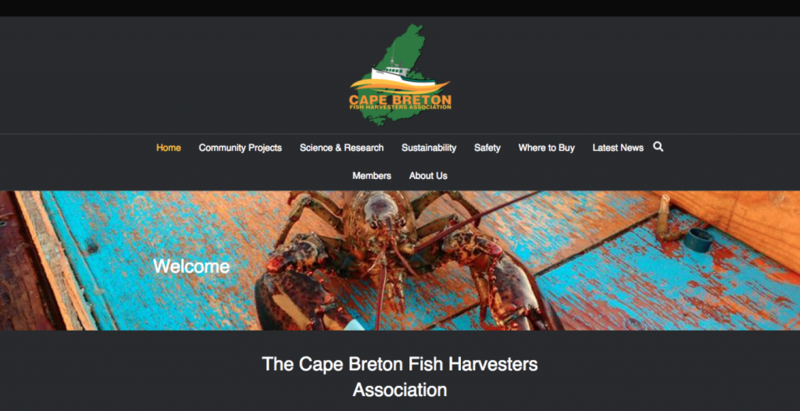 The Lobster Fishing Area 27 Management Board hired Beach Pea Design to construct a mobile-friendly website that was designed to provide tourists to Cape Breton Island with a tool to look up port locations and which gave instructions on how to purchase and cook fresh lobster. 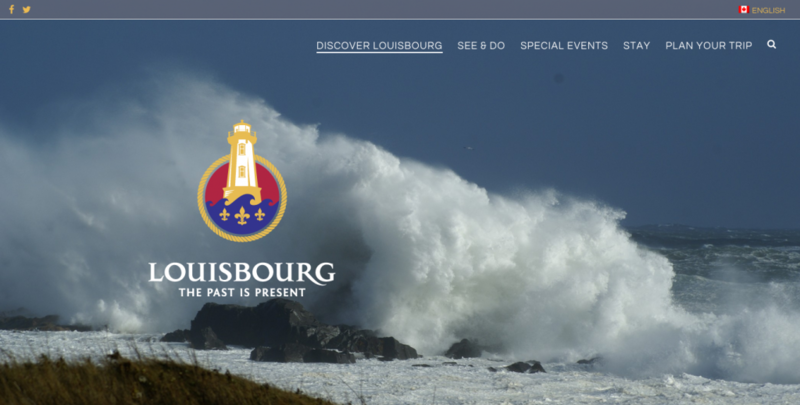 Website design for tourism destination Louisbourg, Nova Scotia. Development included a local business directory, multi-language set-up, a private members area as well as branding integration, SEO optimization, and basic website security and automated data back-ups. 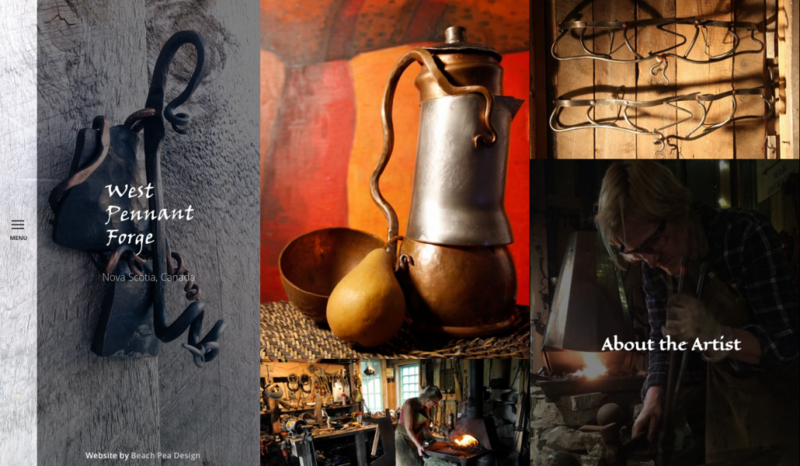 Beach Pea Design developed a portfolio based website for West Pennant Forge. 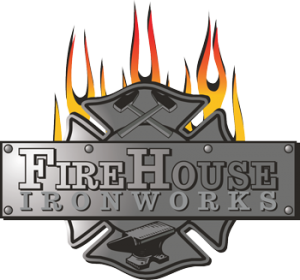 Designed to showcase the artistic pieces produced at the forge, the site is dominated by visuals of the art work and forge. Beach Pea Design also helped to translate the hand drawn logo to a digital form. 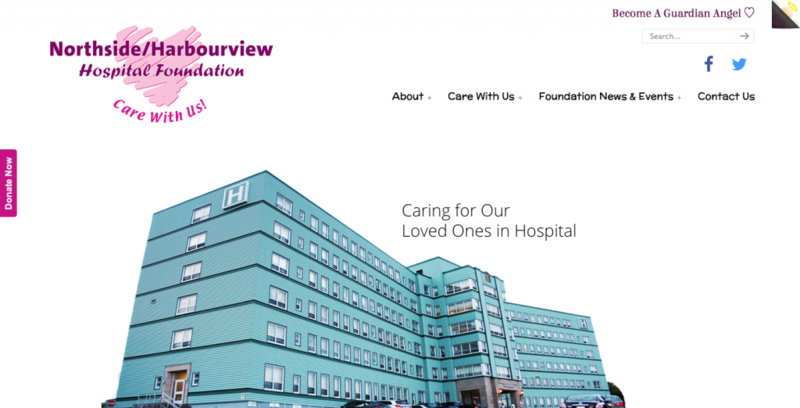 The Northside/Harbourview Hospital Foundation was wanting to re-invent their website to tell the story of the important work they do in a more compelling and personal way. 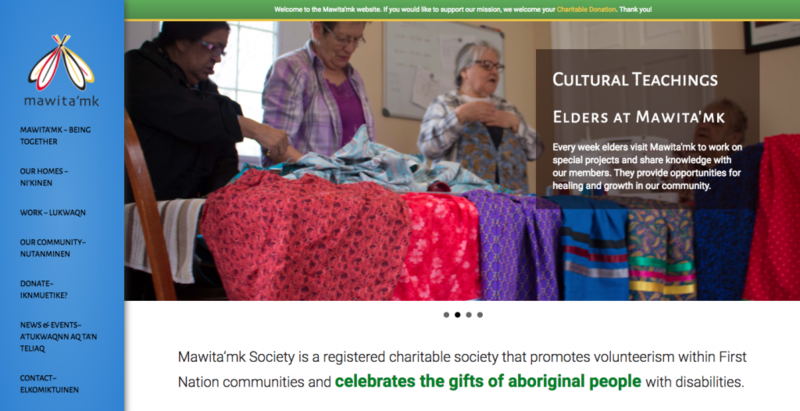 They also wanted the site to work well on mobile devices, promote their monthly giving program and encourage online donations. We designed a website that highlights personal donor and patient stories. We believe in creativity and balance. At Beach Pea Design we strive to conduct our business in ways that strengthen our community, nurture respectful and healthy client relationships and in a manner that is in tune with our environment. We believe in working efficiently and effectively while allowing for creativity, inspiration and physical, mental and emotional balance for our team members. We also love to have our toes in the sand and balance out hard work with enjoyment of island life…often at a local beach! Beach Pea Design worked with my daughter Cheryl and I to create a beautiful website that exceeded our expectations. They continue to provide timely and helpful support for our online needs.